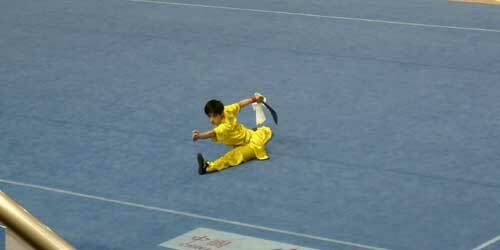 12th March onwards, 5 days long all India university Wushu championship took place in Chandigarh university. Students of SSI Sports Academy, Palwal Village, Greater Noida took part in this championship under the Chaudhary Charan Singh University. Manisha Bharti won gold in 52 kgs category. Praveen Kumar won silver in 52kgs category. Jyoti in 45kgs and Punit Seni in 56 kgs category won bronze medal. Coach Amit Kumar congratulate and bless the players for upcoming competition.